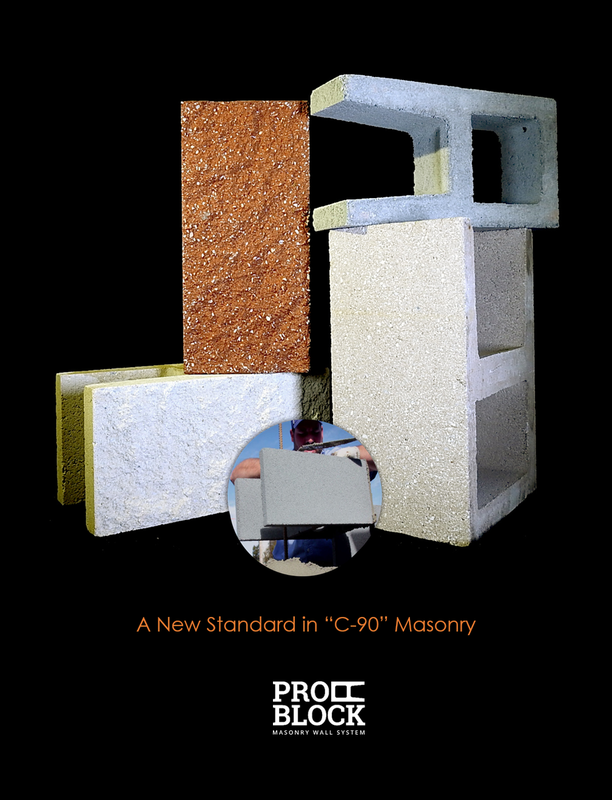 Masonry units made with STALITE are significantly lighter and easier to install. Compared to heavyweight units of the same size, weight reductions of up to 30% can be achieved. Unlike aggregates made from byproducts and waste, STALITE masonry materials are pure and produced under carefully controlled conditions to assure performance. In addition, the superior strength of STALITE particles make a significant contribution to the overall dimensional stability, reduced shrinkage and toughness of masonry walls. 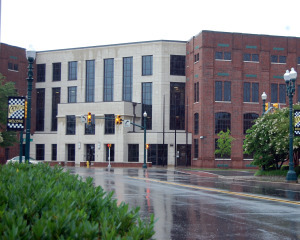 As a result, lighter yet stronger masonry walls can be built in less time. and single wythe loadbearing walls that are finished on both sides. These properties increase the intrinsic value of the investment and extend the life and utility of the structures. 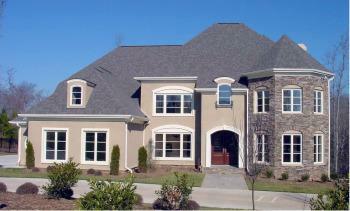 Masonry framed homes can be designed in any shape or size. The versatility and flexibility is unlimited with a variety of curves and angles, texture, color and size options. Due to the strength of concrete masonry, large wall areas and impressive open spaces make for a unique interior design. 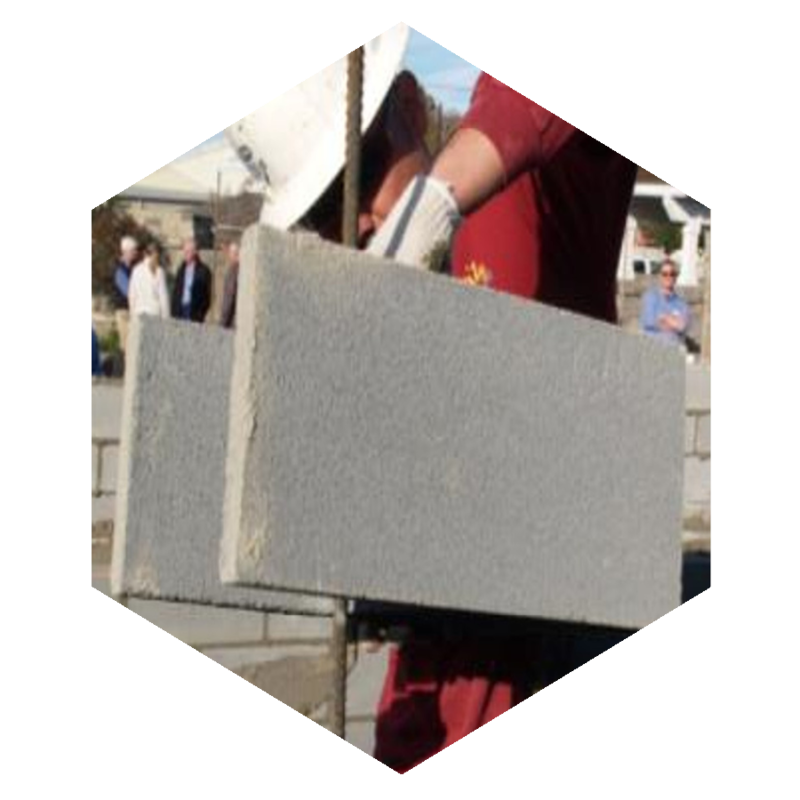 Masonry Contractor: Pompano Masonry, Inc. The New Birth of Charlotte Worship Center project used 35,000 lightweight concrete masonry units.